On Thursday 26 April 2018 (7.45pm) our guest speaker will be Patrick Ferriday, the founder of Von Krumm Publishing. Patrick (a horse-racing commentator by day) will be joining us to give an insight into the world of cricket writing and publishing. His first book – Before the Lights Went Out (2011) – was shortlisted for the MCC/Cricket Society Book of the Year and his most recent book – In Tandem (2017) – focuses on cricket’s greatest fast bowling partnerships. 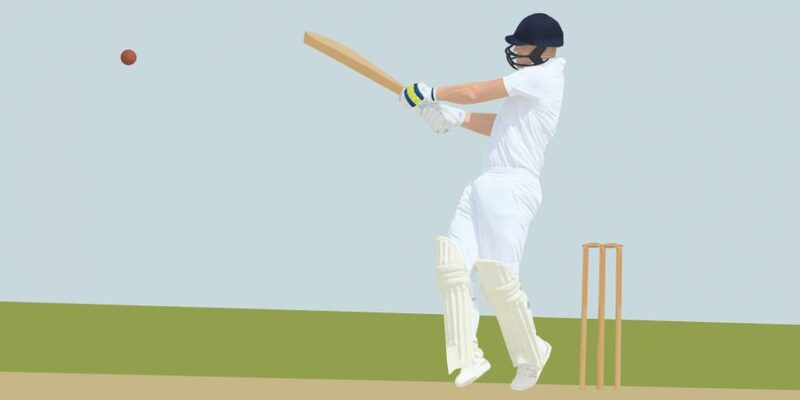 Von Krumm titles Masterly Batting: 100 Great Test Centuries (2013) and Supreme Bowling: 100 Great Test Performances (2015) featured fine writing from a number of authors (including previous guest speakers Dan Waddell and Justin Parkinson) and Patrick’s talk will include an overview of the methodology devised to rank those performances which is sure to provoke lively discussion around what constitutes a great batting or bowling performance and can it really be measured? Hope you can join us for what promises to be a lively end to our 2017/18 programme.